If you don’t have a strategy to draw people to your business you’re leaving money on the ground. According to shopping trends, over 50% of Americans prefer to shop online. Driving traffic to your website is a priority if you want a successful online presence. Pay-per-click (PPC) advertising is a great option for small businesses. 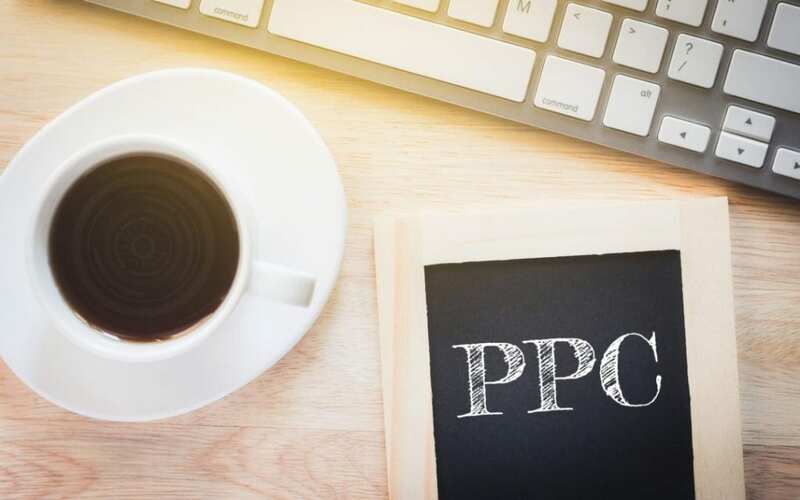 Continue reading for 7 benefits of PPC advertising you can start using today. It’s great to have a well-designed website, but what good is it if no knows it exists? Benefits of PPC are increased traffic to your site. Having your paid advertisement appear on the first page of search engine results increases your chances of being seen. PPC advertising can make this happen for you. Online shoppers research products first. A person searching for a particular product or service is more likely to purchase. Your PPC ad is focused on a targeted audience increasing the chances of closing the deal. If online shoppers are happy with your service they are more likely to be repeat customers. By using PPC you can attract new customers with far-reaching potential. Unlike some marketing strategies, PPC advertising lets you pay as you go. You can tweak or stop ad campaigns that are underperforming. There are no set amounts you’re required to spend or long-term obligations. You can run an ad for a few days, a month or years. Another cost saving measure that makes PPC a great bargain is that you only pay when someone clicks on your Ad. The key to a successful campaign is to avoid bidding wars for keywords. Paying per click sounds good until the cost of the click interferes with your bottom line. Often when you sign up with a marketing firm you don’t see results of your campaign until its completion. The opposite happens with PPC advertising. Real-time data is at your fingertips. With these metrics, you can change verbiage, play with keywords, or include a promotion. Analytics can also show you demographic data. This information will be useful for your overall marketing plan. Sometimes a shopper has to see something multiple times before a connection is made. Remarketing is a tool that shows a site visitor relevant ads on other web pages after visiting your site. Even if they don’t make a purchase, they now associate your brand with the product they are searching for. 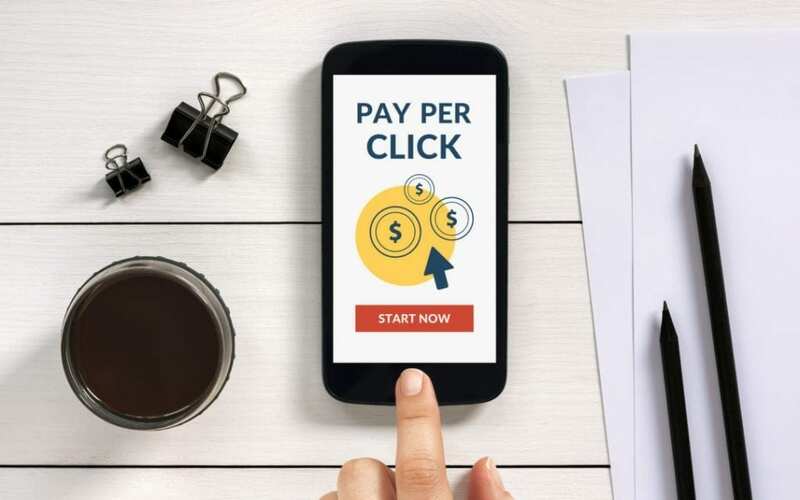 The best benefits of PPC advertising is how easy it is to create. Whether you do it yourself or hire a professional, Ads can be produced and up and running in no time. Now that you know how simple PPC advertising is, why not give it a shot. 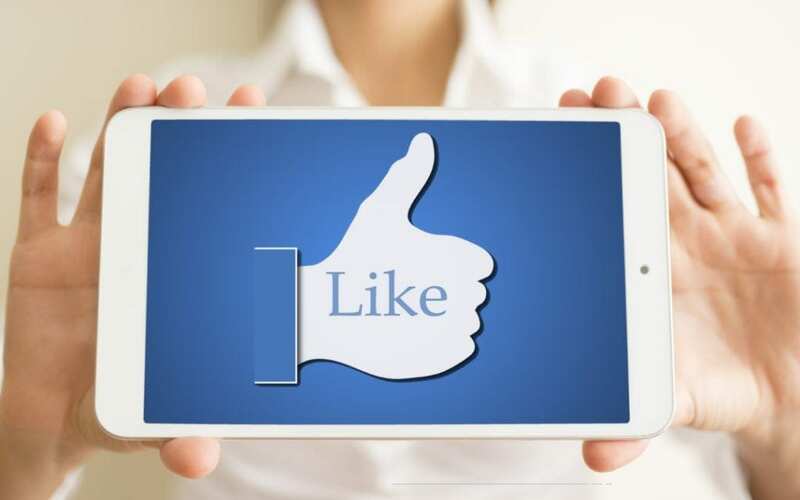 Visit Net Fusion One blog today for more ways to magnify your online presence.